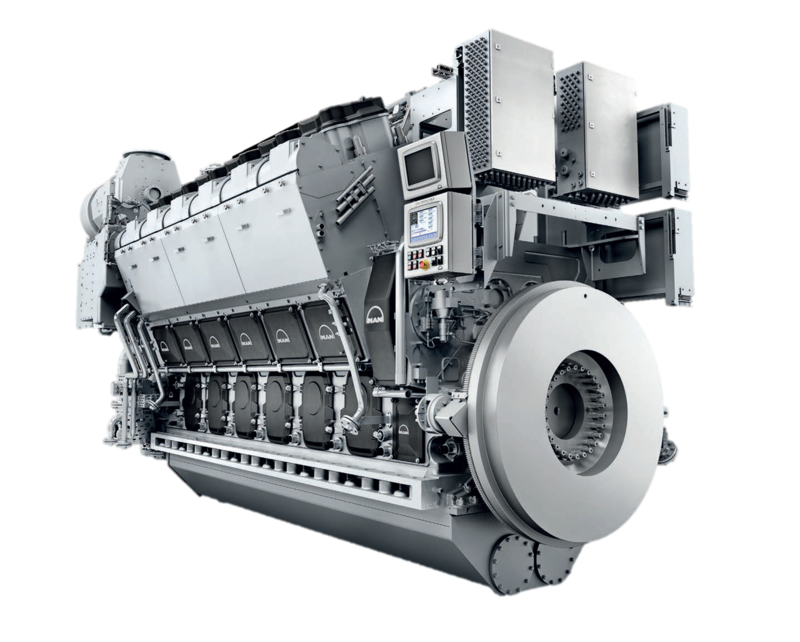 The FM | MAN 32/44 CR engine boasts the newest technologies in the area of medium speed diesel engines. Using electronic injeciton, high efficiency turbochargers, electronic hardware and variable valve timing, the FM | MAN 32/44 CR is a synthesis of the most advanced large engine technologies available. The common rail technology permits this engine to achieve the highest levels of flexibility for all load ranges and yields significantly better results than any engine with the conventional injection system. All ratings subject to factory-approved application.